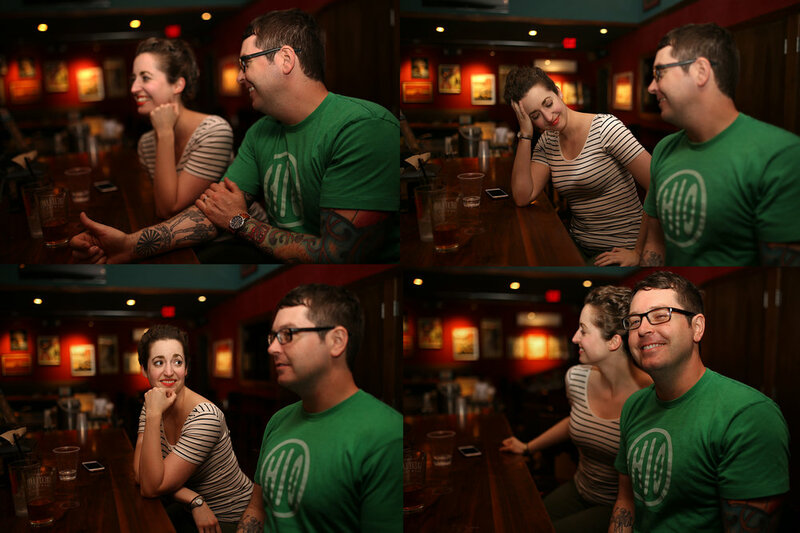 Like the previous blog, I also shot a round of pictures of the people I'd miss the most from Columbus, Ohio as I was gearing up to move to Portland. If there's one standout reason I'm livid at the hackers who destroyed my previous site, it's this: within the data they bulldozed, they wiped out my captions from the original blog post featuring these portraits. I don't remember how I characterized my friends, but I remember it was one of the rare times when I didn't want to change anything about my writing. The best I can say now: I love these people. They are good. They are wonderful. I miss them terribly.